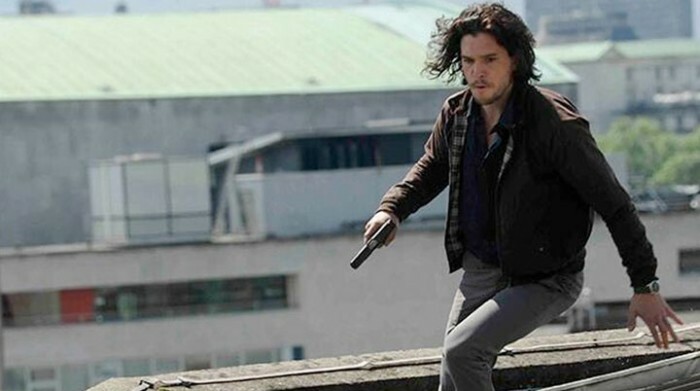 The BBC hit TV series centering on the larger than life adventures of MI5, Spooks, is heading to the big screen. Starring Kit Haringon, Peter Firth, Jennifer Ehle, Elyes Gabel, David Harewood and Tim McInnerny. Directed by Bharat Nalluri, from a screenplay by Jonathan Brackley and Sam Vincent, the film is released in May 2015.